The tradition of adorning the neck with a knotted piece of fabric dates back to the 17th century. 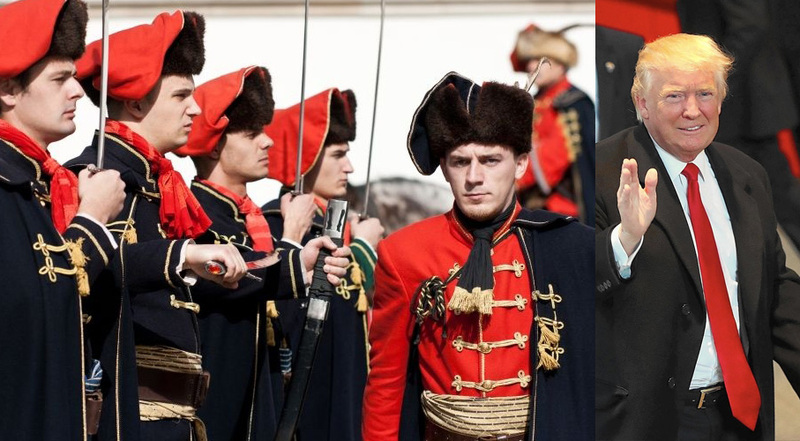 The Croatian soldiers of the Thirty Years War (1618-1648) were one of the first documented peoples to wear a necktie: they used it to keep the collars of their shirts together. French soldiers brought the look back home with them after the war. So, by 1700 neckties were widely adopted by the upper classes. The cravat, the predecessor of the bow tie, did not show up until the beginning of the 19th century, though. Much later, by the mid 1880s, it was when the bow tie became a staple in the conscious man’s wardrobe.